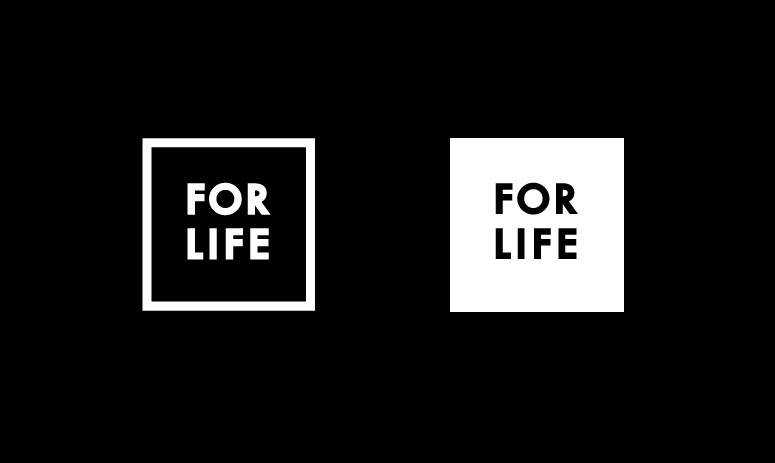 A peek into a recent branding with the passionate team at For Life. 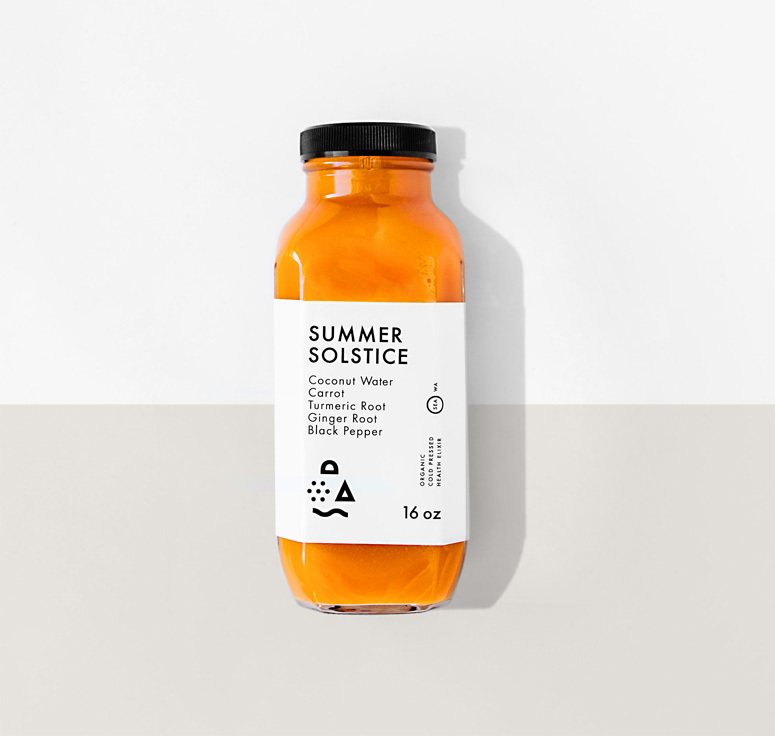 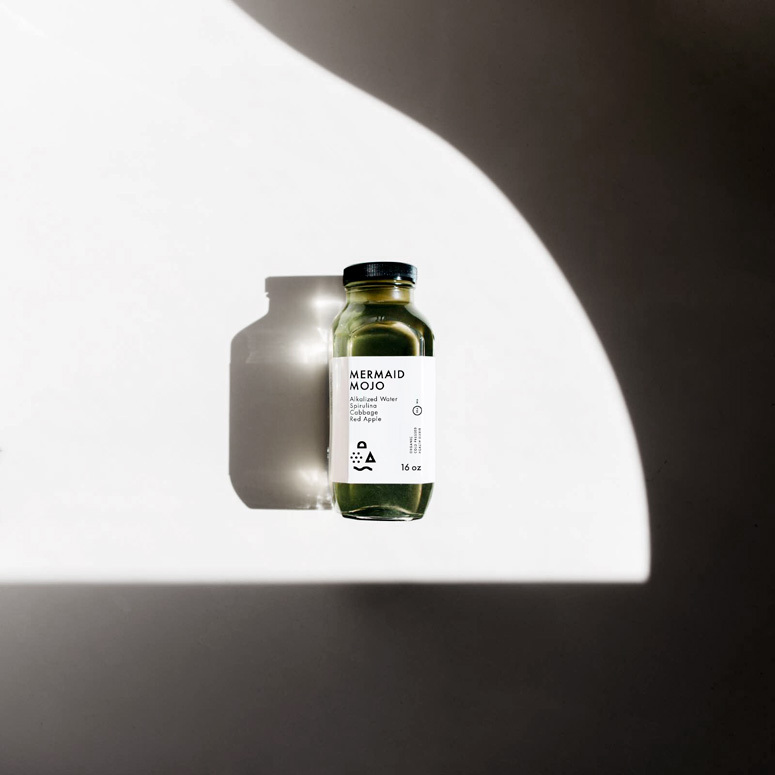 They will be offering a tasty selection of organic, cold-pressed juice for immunity support, energy, and overall health. 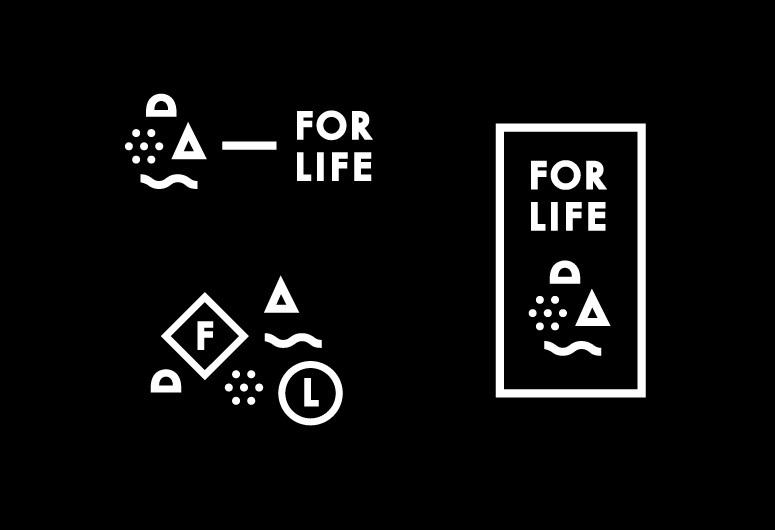 A selection of iconography was created to coincide with the brands mission of finding vitalization through nature and Earth’s natural resources. 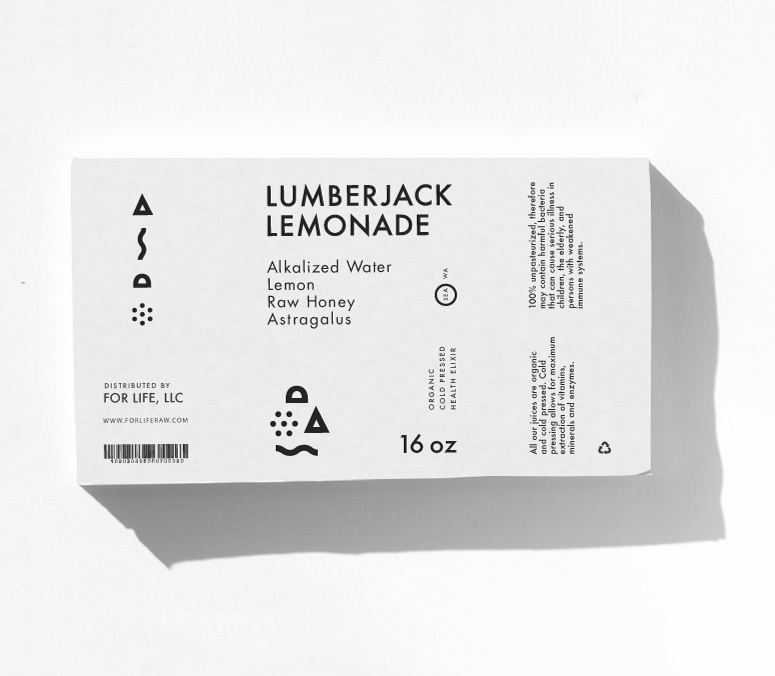 For the typography, a sans serif, geometric typeface was curated to establish the minimal aesthetic. 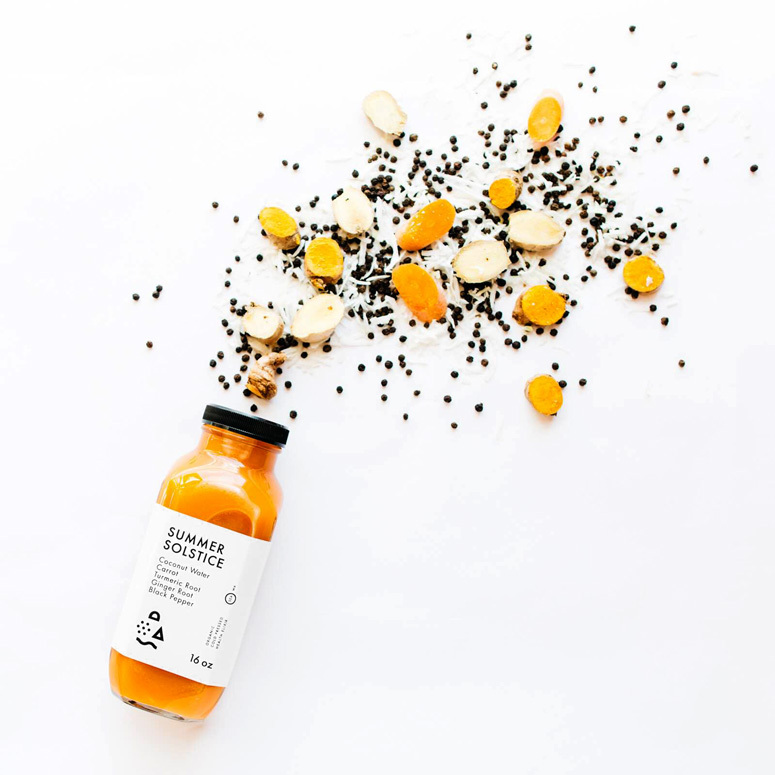 Look for these crafted elixirs in Seattle markets and fine establishments in the coming months.